In My Mailbox is a weekly meme hosted by the Story Siren, where we talk about the books we got last week. I have been acquiring many books this summer, but I could not resist buying some books last week either. 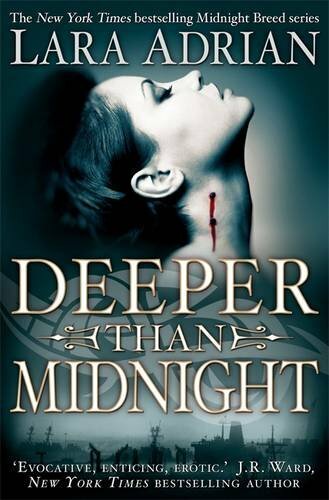 This is my last book buying this autumn, I swear. I will try to put myself on a book buying ban from now on. I have also preordered some books, among them The Faerie Ring by Kiki Hamilton. I am looking forward to having these show up in my mailbox. What did you get in your mailbox? 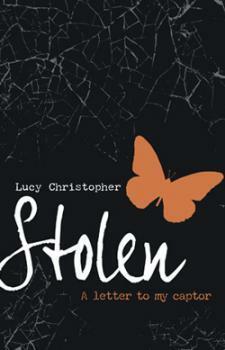 Stolen has a gorgeous cover. 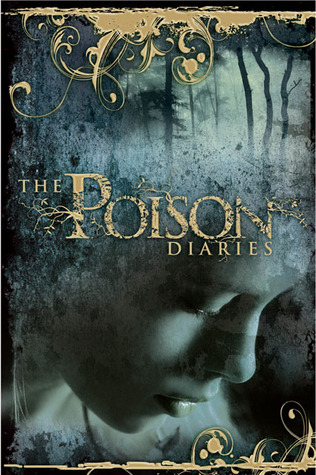 The Poison Diaries look great, enjoy! Wow. What a beautiful selection of titles. Old follower saying hello. 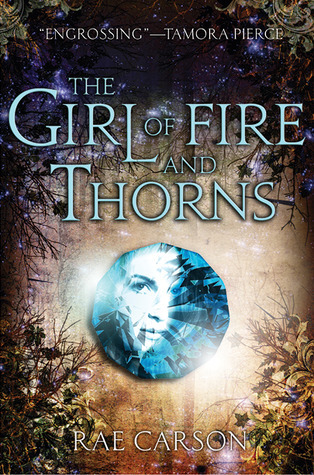 Girls of Fire and Thorns was excellent. Enjoy your books. 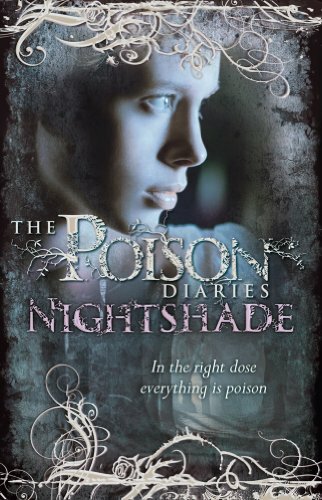 Come see what I got this week at Livre De Amour. Love your background. 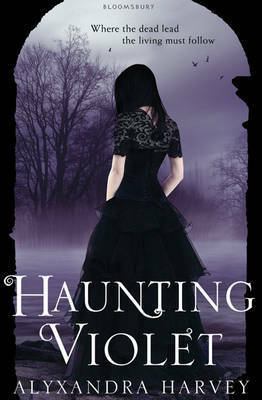 i really liked haunting violet, enjoy! 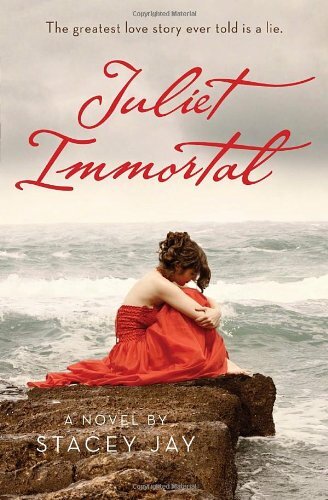 I am looking forward to reading Juliet Immortal - sounds wonderful!